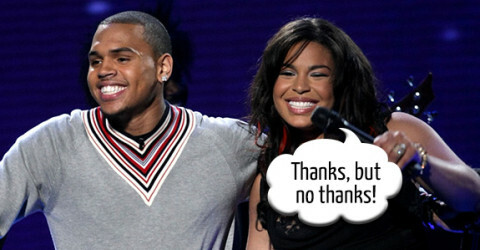 Chris Brown’s dad thinks he should date Jordin Sparks? Rihanna lit up a fattie! 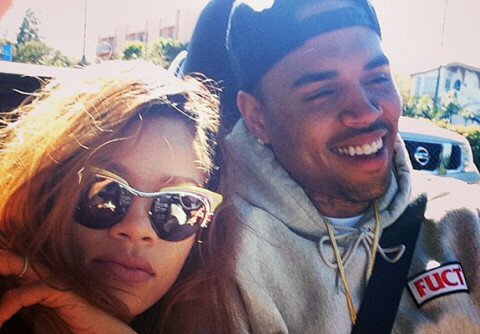 Chris Brown’s gentlemanly advice is sure to please ladies everywhere! Rihanna got attacked by a fan over Chris Brown?